← Let’s not cry over spilled apple scrap vinegar! 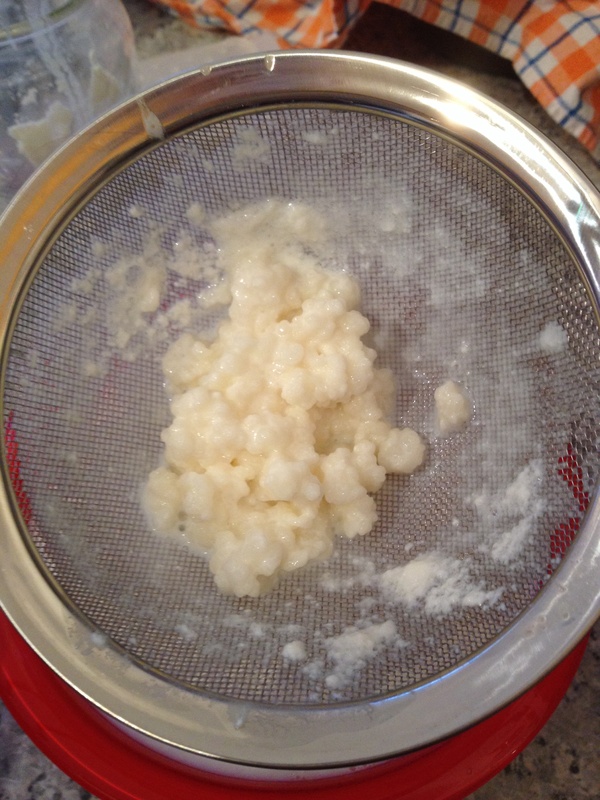 Posted on November 17, 2014, in Homesteading, Homesteading In The City and tagged fermented, fermenting, homemade, Homesteading, Kefir, milk, projects, SCOBY. Bookmark the permalink. Leave a comment.